Day 11-12: We made it to England (barely)! After suffering through two days of intense heat in Paris, getting lost on the metro multiple times, nearly not making it through airport security (those Parisians are intense!) and having last minute panic attacks that we would miss our flight to England, we finally made it to Swanmore, where my good family friends the Parrys have set themselves up. They kindly agreed to put Caitlin and I up for a few nights while we explored the surrounds, and Max even took a couple of days off work to drive us around! 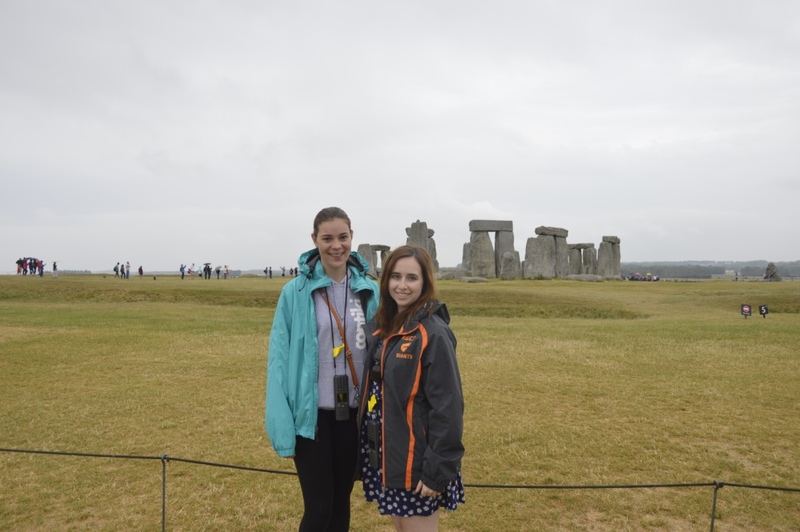 On Thursday we went to visit historic Stonehenge, which was quite incredible up close. My first impression was that it was a lot smaller than I expected, but up close it was amazing. We listened to the audio guide which told us all about the history and theories of Stonehenge. Yes, we’re wearing raincoats. And yes, it is the middle of summer. Welcome to England! 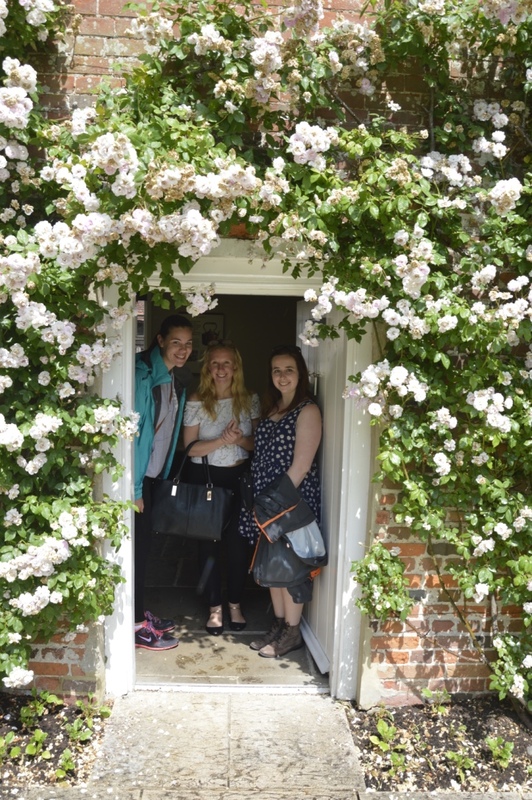 After spending a couple of hours at Stonehenge, we jumped back into the car to drive to the Jane Austen house, where she lived and wrote several of her novels. 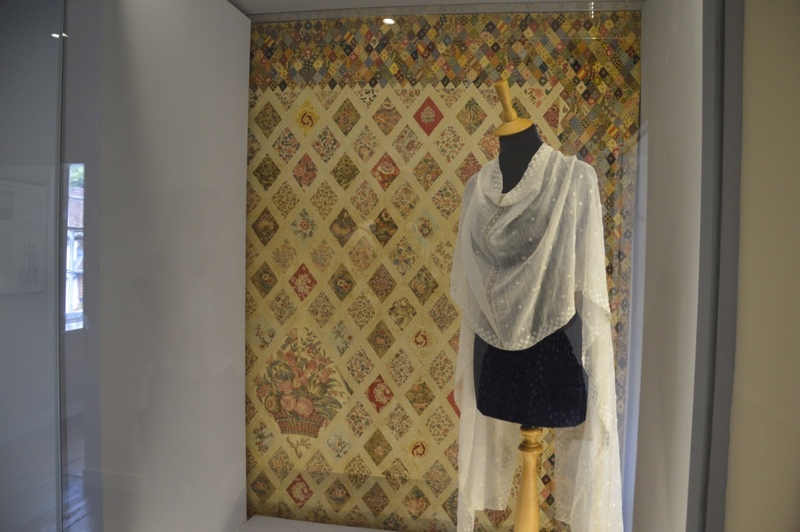 It was really interesting to walk through the house which was a lot bigger than I expected, and they have the original quilt that she made hanging on a wall. After the Jane Austen house we still had some time left, so we headed over to Winchester which is quite close to Swanmore. Winchester is the home of the round table and the Wolvesey Castle, however we were a bit short on time so we wandered through the markets and decided to come back for a tourist-y look on Sunday. 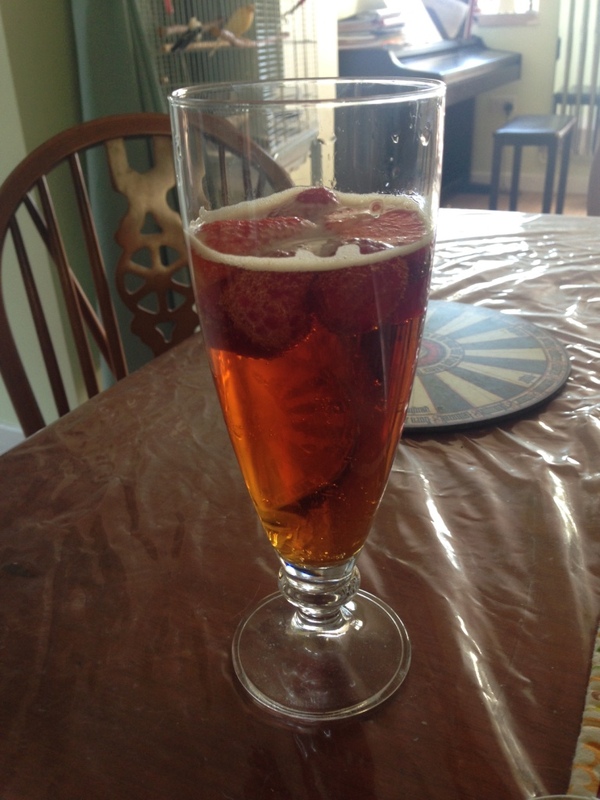 So that was our first day back in England, and to top it all off Alice made us some Pimm’s – which is my new favourite summertime drink! This drink is seriously amazing. Previous Day 9 & 10: Bonjour Paris! You were in my county!